Check here often for news of upcoming club teams and BEST OF THE WEST showcases. 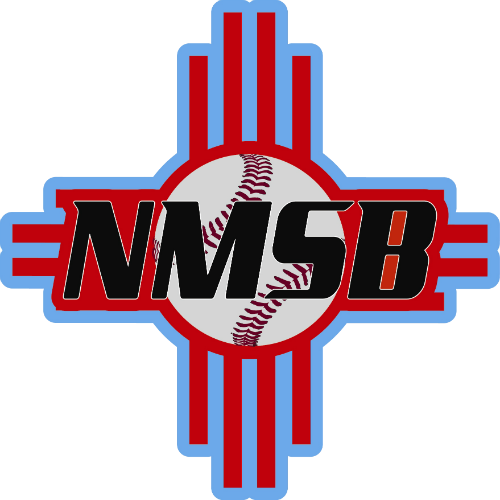 If you'd like more information on how your player can play at the next level contact us at infonmsb@gmail.com. Check below for our YOUTH PROGRAM, HIGH SCHOOL PROGRAM AND BEST OF THE WEST SHOWCASE opportunities! Some of the top College Baseball Programs Participated in the Best of the West 2016 Tucson and Las Cruces Events. Schools such as Yavapai (Junior College National Champions), Arizona Central, Otero Jr. College and Highlands University and over 30 scouts from the region including Arizona Statue University, University of Arizona, University of New Mexico, Washington Nationals, Pittsburgh Pirates and Seattle Mariners, among many others.